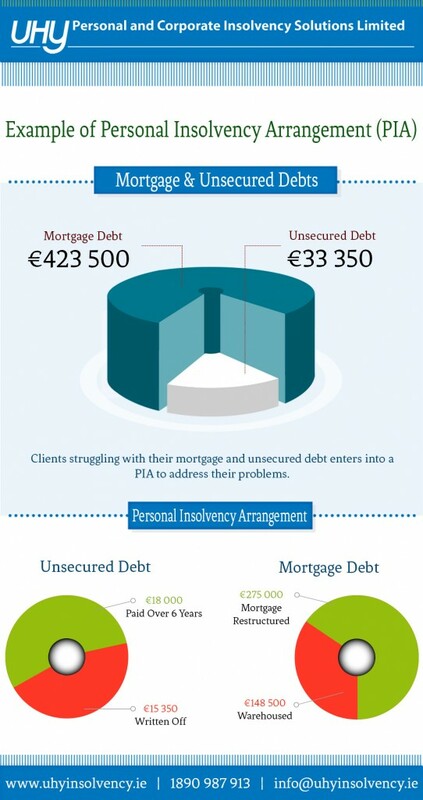 A Personal Insolvency Arrangement is a formal insolvency solution that helps you with unaffordable mortgages and other debts. Contact one of our PIPS to discuss your situation. We will see if a PIA is your best option. All of advice is free, without obligation and confidential. Once approved your PIA becomes legally binding and payments start. We will manage your arrangement for the term.